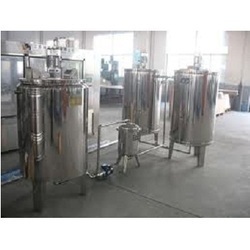 Our company is involved in offering Storage Tank that is made available in 150-liter capacity for storing liquid. 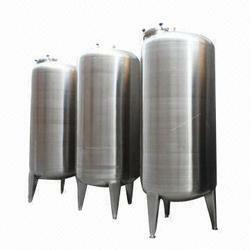 With 70°C max / min temperature, the proffered storage tanks are vertical and cylindrical with welded conical bottom. Handed over in tamper proof packaging, these capacious and corrosion resistant tanks have pipe legs with castors for providing support. Vertical, Cylindrical Tank with welded conical bottom. Max / Min Temp °C.